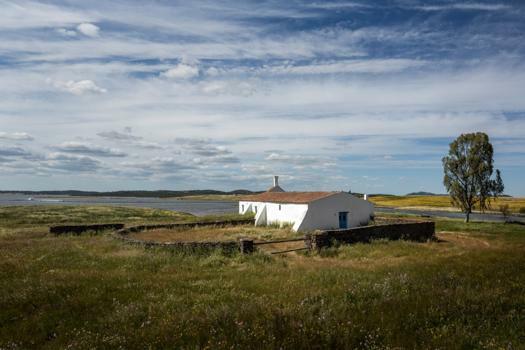 Newly rehabilitated, it received in its spaces a set of museum objects that restores to it the home environment that in this and other Alentejo rural houses was known and lived until the last decades of the 20th century. The house of the Monte dos Pássaros is open to visitors. Booking required.